Rahul Gandhi has a unique advantage when it comes to modern Indian politics. Father, Grandmother and Great Grandfather were all elected Prime Minister in their time. That’s some political dynasty…perhaps only matched by that of North Korea But that’s not a democratic comparison. 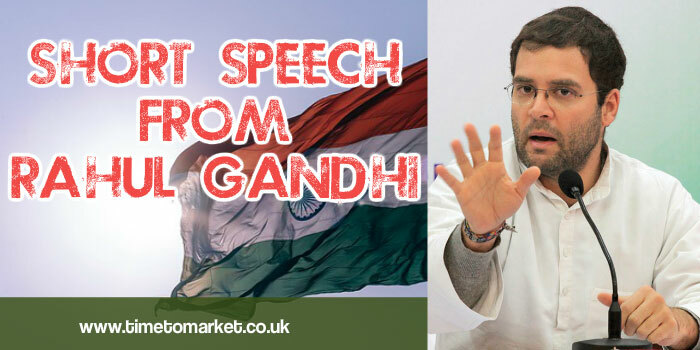 And whilst North Korean dictators have reputations for lengthy speeches, Rahul Gandhi has one for this short speech. Concise, perhaps. Rahul Gandhi, Vice-President of India’s Congress Party is very much a politician in the making at the age of 42. Where others of his age might be considered leaders already, it seems that he has a way to go. And that’s evident with his public speaking. His speech at the Annual General Meeting and National Conference 2013 of the Confederation of Indian Industry (CII) last week was a case in point. His brief speech, all 28 minutes of it, left his audience baffled. Because they were mystified. Yes, his speech was full of passion and energy. But this quite concise speech appeared slight. Slight in terms of real content, proposals, plans and policies. Because that’s not what you expect from a political leader. There has to be some content, even in a short speech. Rahul Gandhi read from notes as he delivered this talk. He chose to stand behind a lectern amid tight security. But then, during question time, he took the roving microphone and stalked the stage. This was certainly a good move. But he rambled. Yes, we approve of anecdotes and thoughts. However, some elements of his speech might become a political philosophy. But others won’t. Afterwards he took questions…two of them. And he then took half an hour to answer those two questions. His answers to those questions were equally enigmatic. Yet there was a sense that the real Rahul Gandhi was more comfortable with this format. He seemed to prefer taking questions. That’s not a surprise. But successful politicians and aspiring Prime Ministers need to refine their answers to questions as much as they need to refine their public speaking. 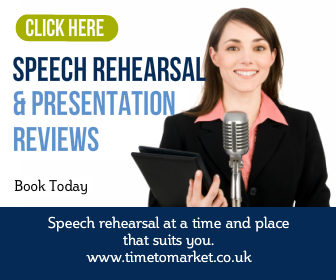 You can discover how to uncover good content in a brief speech with a public speaking skills coaching session. 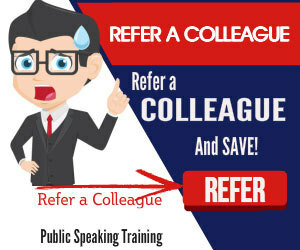 Please do not hesitate to get in contact when you are ready to develop your public speaking skills further. “Rahul Gandhi Speech Short of Substance Full of Passion | the art of presentation” was indeed quite pleasurable and useful! Within todays world that’s challenging to deliver.